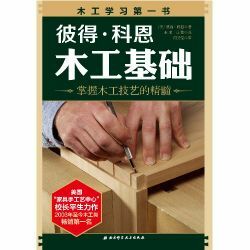 頁數:160頁, 版面:280*217mm, 全彩 Fine Woodworking雜誌編輯群由近期文章精選,包含固定式櫃子/整面式櫃子/入框式門板的櫃子等, 以及各種堅實的抽屜設計製作. 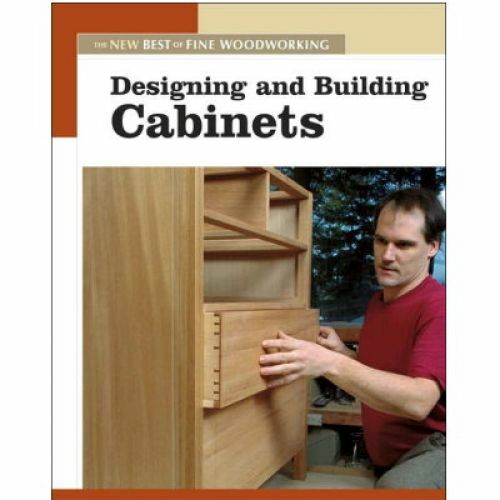 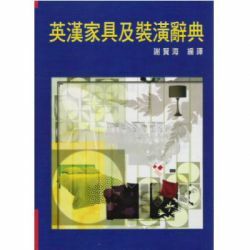 Designing and Building Cabinets contains articles that present the basics of design and construction in easy-to-understand, accessible terms. 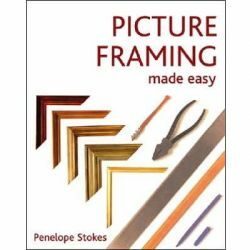 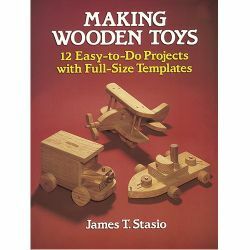 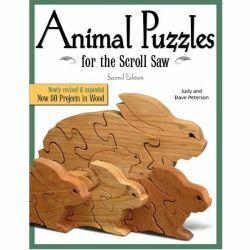 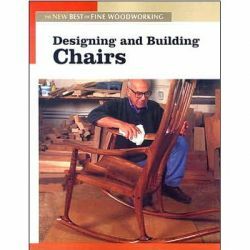 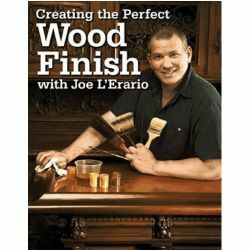 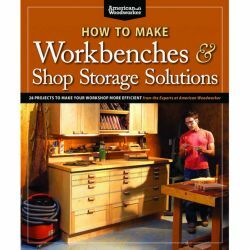 From the editors of Fine Woodworking—the dream team of woodworking professionals—this is a fully indexed, ultimate visual reference for woodworkers.